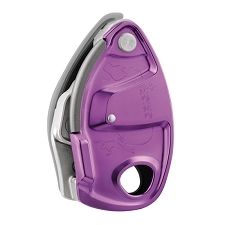 One device to do it all, the Shuttle offers maximum versatility. 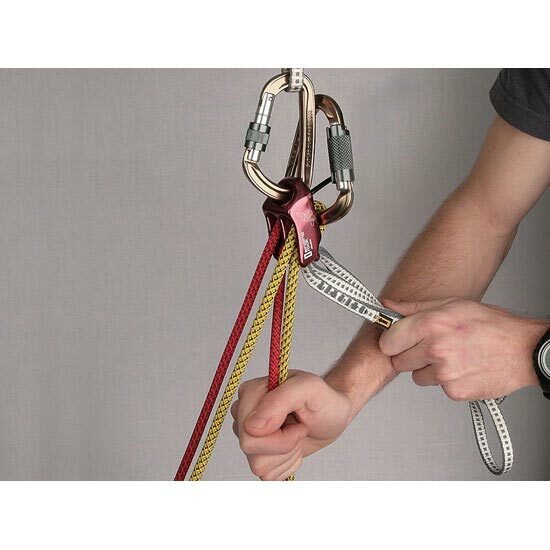 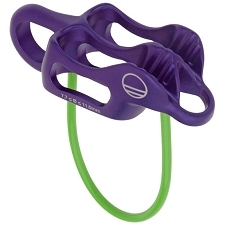 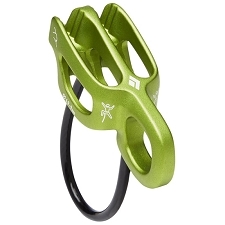 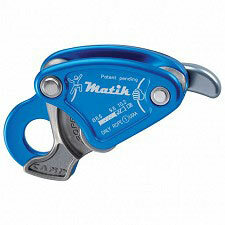 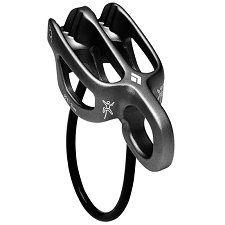 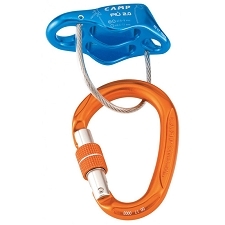 It has a groove, designed and shaped to provide equal friction for both thin and thick ropes. 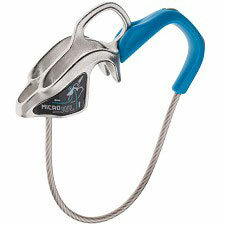 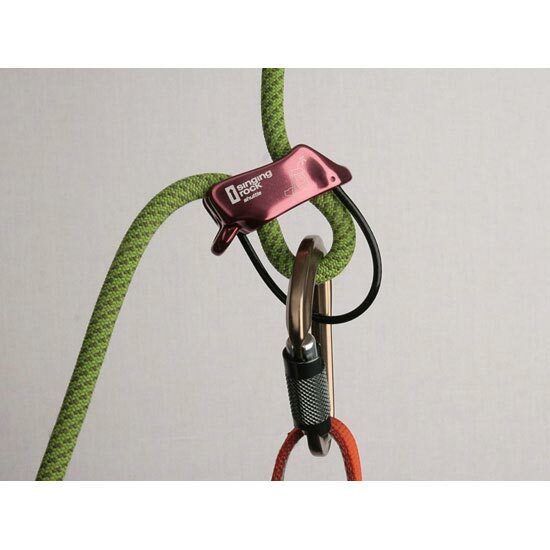 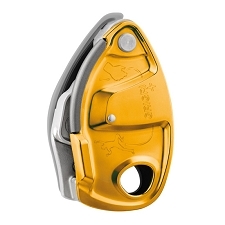 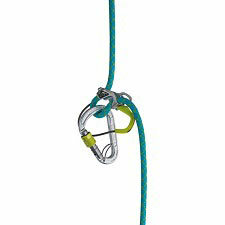 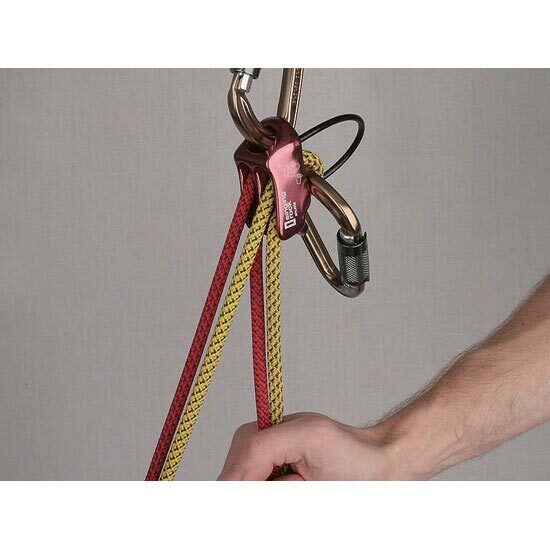 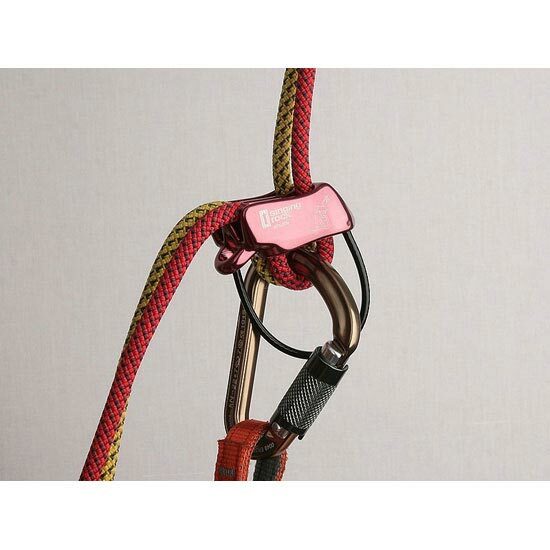 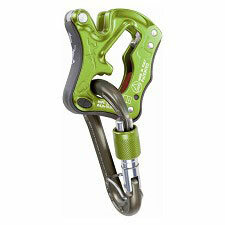 When you´re belaying from above, the "guide mode" lets you bring up one or two seconding climbers under control. 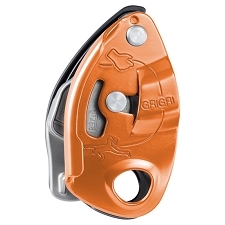 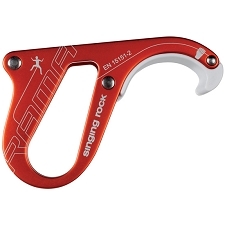 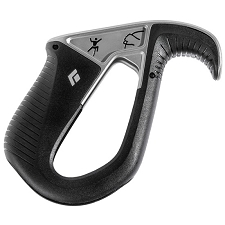 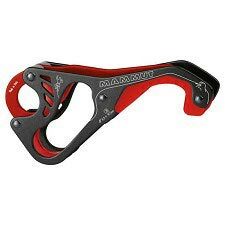 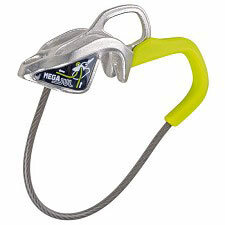 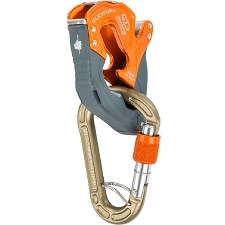 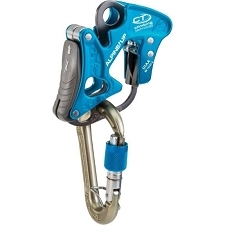 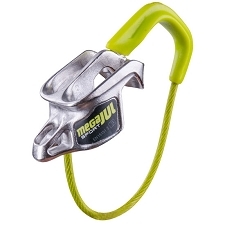 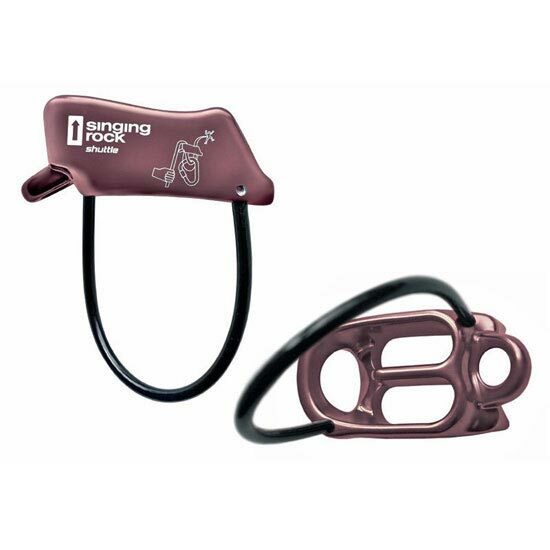 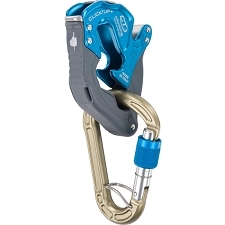 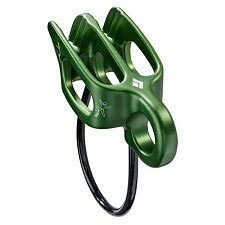 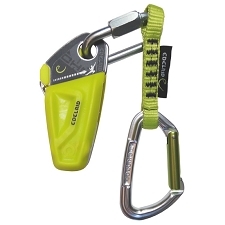 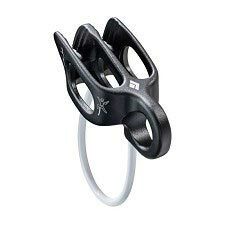 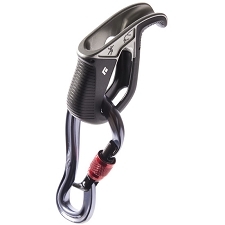 For lowering, it has a small secondary hole that you can clip a carabiner to or a sling for more leverage to release the device.